Last chance to book with 2014 prices! Can you believe that it is less than a month until the New Year? 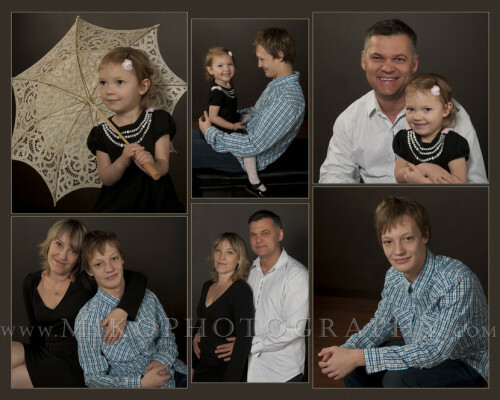 We are so excited to start a brand new year with new photo sessions, and want to make sure YOU get in on the 2014 prices! Call up until the middle of January to secure a session date up through May 31 and we will guarantee our 2014 print prices for all orders placed within 30 days after your session! 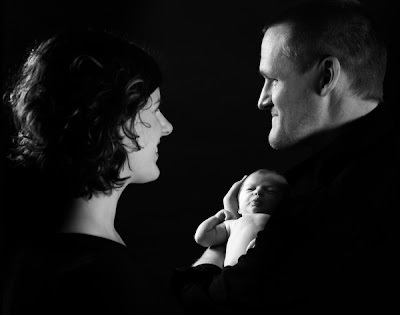 All our photography – prenatal (maternity), newborn, baby, child & family portraits are available in color, black & white or vintage style artwork. 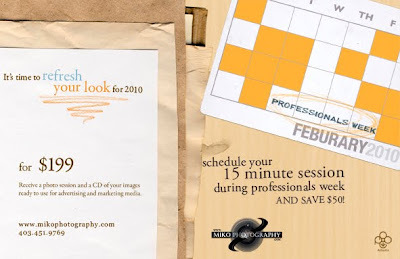 Miko Photography creates all photographic images in a digital format in full color. 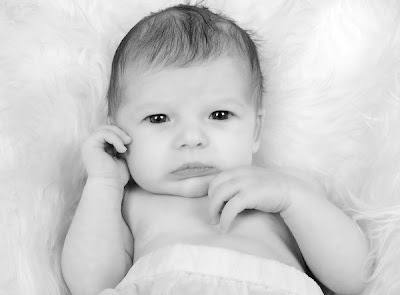 Black & white photography is often preferable for prenatal & newborn photography, and can also give a different look to child portraits & family portraits. Satisfaction is guaranteed. If you’re not happy we re-shoot for free! What can you find at Miko Photography? Fun, creative products. We invite you to come in and see what’s new. Are you planning an event, maybe a wedding, graduation or a celebration of another important occasion in 2015? Are you looking for a photographer who will capture the emotion, the connections and the story of the day so you can re-live the feelings and re-tell the story through the generations? We know how valuable these precious memories are to you and your family both now and in the years to come. We take this to heart! This is why countless families, couples and individuals have put their trust in Miko Photography to preserve the beauty of these moments with our top quality, professional portraits. Call Miko Photography today to get in on our 2014 prices for your 2015 photos! !